I am writing this on September 22, which is Hobbit Day. That is because September 22 is the birthday of both Bilbo and Frodo. 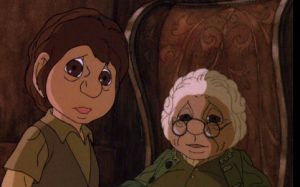 These two are the most well known of the hobbits, a race that exist in J.R.R. Tolkien’s Middle-earth. Tolkien created some extremely powerful beings for his world, everything from dragons to wizards, balrogs to elves. Even the humans are mighty warriors. But it is the Hobbits that are main characters of Tolkien’s most popular books, The Hobbit and Lord of the Rings. Is it a coincidence that Tolkien’s others stories without hobbits, as amazing as they are, are not near as popular. 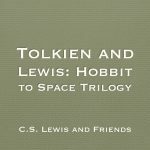 Is there something about hobbits that we connect with on a deeper level? At first glance, they seem to be a bit of a joke. They are barefoot and fat. They prefer to eat and drink rather than to seek adventure. 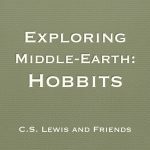 The message of hobbits in Tolkien’s world is that value is not dependent on size, reputation or personal strength. There is something deeper, a strength of character within the hobbits that make them special. One of the things that bothered me about Tolkien’s Silmarillion, is that the origins of the different races including elves, dwarves, humans, dragons, ents and balrogs are provided. we even see the trolls and orcs as corruptions of the ents and elves. 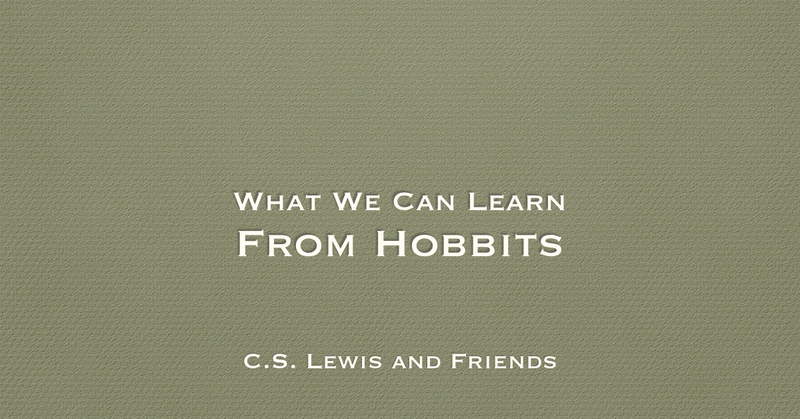 But nothing is said about the origins of hobbits. They just suddenly appear. 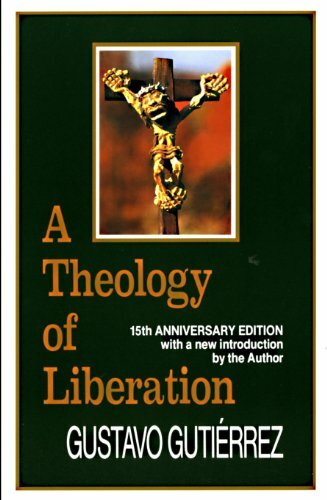 I wonder if this is just an omission by Tolkien or something deliberate? Perhaps Tolkien wants us to see that we don’t need impressive origins to make a difference in this world.